SOUL PLANE – COLLECTOR’S EDITION (2004, comedy): Academy Award winner Mo’Nique (Best Supporting Actress, Precious) is part of an all-star line-up of gifted actors and comedians who come on board the Soul Plane. Our release includes both the Rated and Unrated version plus cast audio commentary and more! 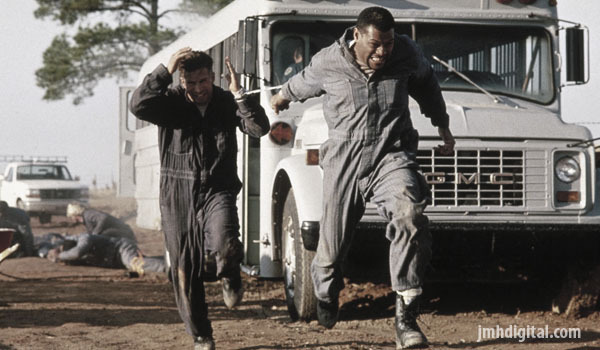 FLED (1996, action): Laurence Fishburne, Academy Award nominee for Best Actor (What’s Love Go To Do With It) shares the screen with Stephen Baldwin, National Board of Review winner (Best Acting By An Ensemble Cast, The Usual Suspects) in Fled, a nod to the Sidney Poiter and Tony Curtis men-on-the-run drama The Defiant Ones. 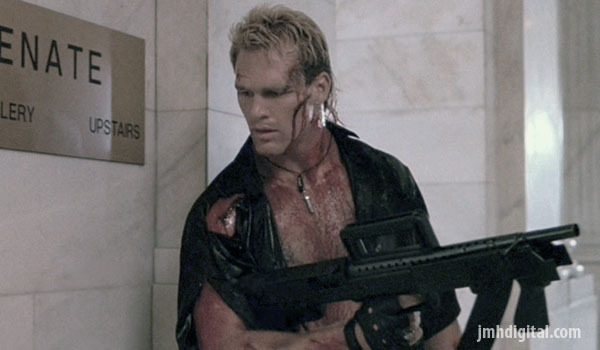 STONE COLD (1991, action): As the psychotic leader of a biker gang in Stone Cold, co-star Lance Henriksen brings his distinctive menacing quality to a role that he’s successfully honed in a variety of films ranging from Near Dark to Alien 3. JOHNNY BE GOOD (1988, comedy): Former Saturday Night Live castmates Anthony Michael Hall and Robert Downey, Jr. are reunited as best friends in the comedy Johnny Be Good. The film also features a supporting performance by Academy Award nominee (Best Supporting Actress for Bullets Over Broadway) Jennifer Tilly. THRASHIN’ (1986, Action): Thrashin’ features Academy Award nominee Josh Brolin (Best Supporting Actor, Milk) in one of his earliest film performances. Thrashin’ also features special appearances by skating royalty Tony Hawk, Per Welinder and Rodney Mullen, along with cameos by Flea and Anthony Kiedis of the Red Hot Chili Peppers and director Catherine Hardwicke (Lords of Dogtown, Thirteen, Twilight). THE MEAN SEASON (1985, thriller): Academy Award nominee Mariel Hemmingway (Best Supporting Actress, Manhattan) stars as Christine, the school teacher girlfriend of lead Kurt Russell who will become a pawn in a frightening game of cat & mouse in The Mean Season. 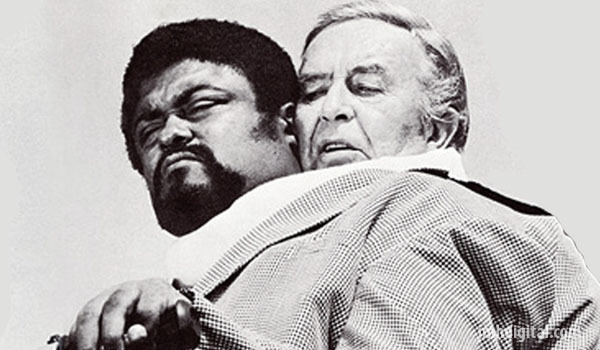 THE THING WITH TWO HEADS (1972, horror/comedy): The Thing With Two Heads is the one and only on-screen pairing of acting great Ray Milland and former L.A Rams player Rosey Grier. The film features the early work of multi Academy Award-winning special effects master Rick Baker (The Wolfman, Ed Wood, An American Werewolf in London, Men In Black). Classic, Cult and Can you dig it... yes you can!